From the CAD design to the end result and your beautiful packaging, we work with you every step of the way to ensure the highest quality solution to your printing problem. 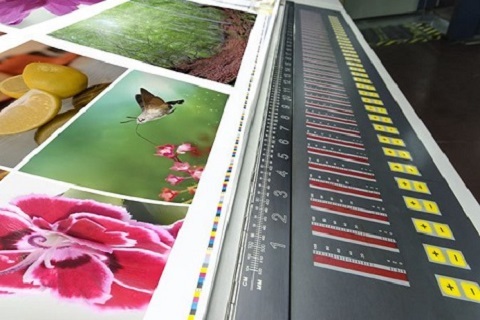 Whatever your requirements are, our experienced commercial printers will always discuss them with you throughout, meaning you will have full control over your final product. With years of experience in the industry, we pride ourselves on the personal nature of the items we create for our customers. Based in Rochester, we provide a wide variety of customers with design and print packaging services across Kent, London, the UK and Europe. Our commercial printers have recently completed projects for customers in and around Croydon, Luton, Basildon, Canterbury, Norwich, Leicester, Medway, Sevenoaks, Cambridge, Southampton, Bristol, Maidstone, Nottingham, Oxford, Birmingham, Manchester, Newcastle, Wolverhampton, Bradford, Blackburn, Brighton, Sheffield, Glasgow, Portsmouth, Northampton, Dover and Leeds. If you would like to find out more about Delga as a commercial printers, or about any of our design and printing services, then call today on 01634 227000, or visit our contact page to arrange your free, no obligation quotation. Based in Rochester, Kent, we are a commercial printers that provide a comprehensive design and packaging service for customers in Liverpool. As commercial printers, we design packaging for a range of customers across Liverpool, Kent, London, the UK and Europe. We offer a wide variety of services for our customers to help improve the look and functionality of their products and business. To learn more about our range of design and packaging services, or about Delga as a commercial printers, then call today on 01634 227000, or get in touch with us through our contact form to arrange your free, no obligation quotation.